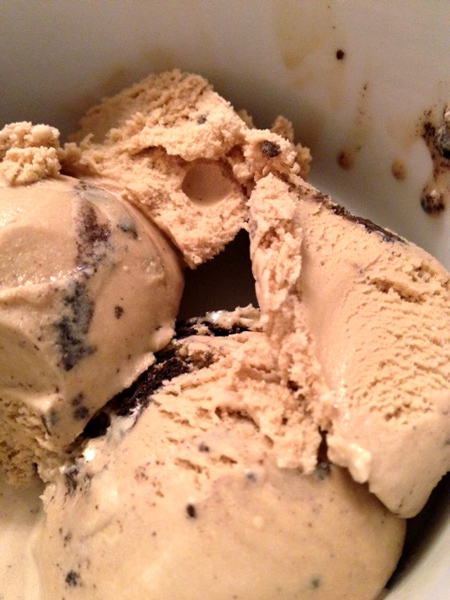 Espresso Cookie is truly the best Ice Cream I have tasted and can’t imagine a better flavor!!!! Look into some Malted Coffee Stout, Lavender Honey, Banana Brownie, Dirty Chocolate, Berkshire Berry…..the list goes on! A flavor for EVERY palate.